At the Center for Racial Justice in Education, we strongly believe that every educator has the power and potential to create racially just and equitable learning environments for the children in their care. 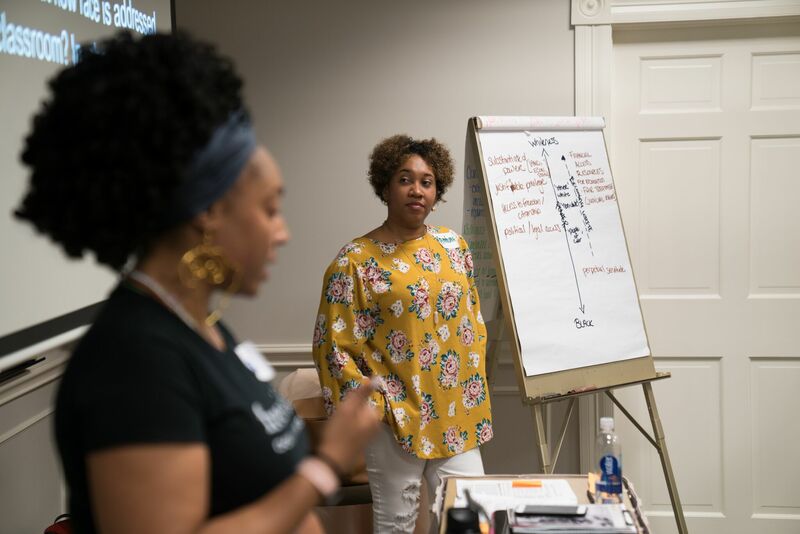 As educators deepen their understanding of the impact of racial bias—including their own unconscious biases—on children, they become more powerfully equipped to shift classroom dynamics, to re-write curriculum, to redesign institutional policies and practices in support of racial justice. When we equip educators with the necessary support to build culture, practices, and policies rooted in racial justice, we become more capable of creating spaces for healing, of restoring each other’s and our children’s full humanity, of ensuring lasting, systemic change. And when we create racially just and equitable learning environments where all children are valued, respected and safe, we create racially just and equitable communities where all people thrive.